Stereotypes dismantled. Fear reduced. Hope empowered. 12 Baskets Cafe is powerful program for creating alternative social space for building relationships among local residents, schools, social services, and businesses by deconstructing stereotypes and reducing fear. People from all walks of life are encouraged to come and meet their neighbors. All the food is rescued from local restaurants and food service industry including Morrison Healthcare/Mission Hospital, grocers, caterers, and many more! 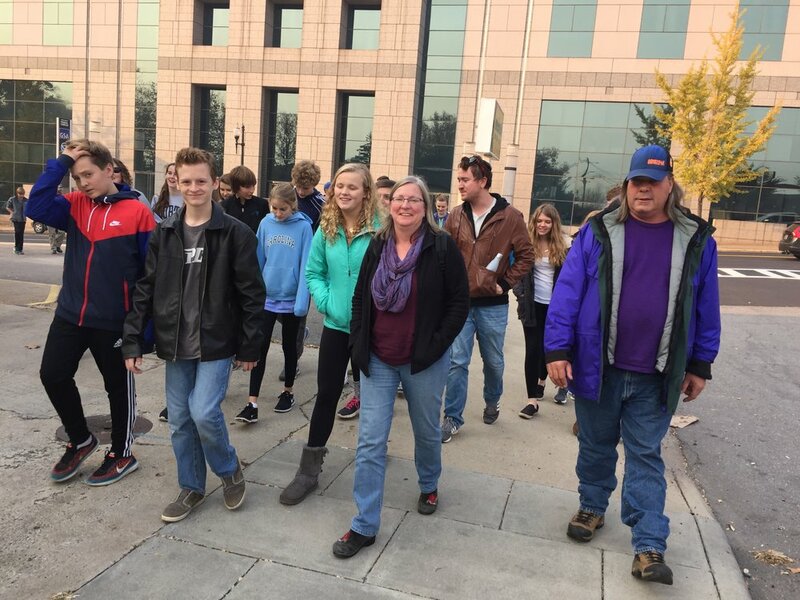 Take a morning or afternoon and be led around the streets of Asheville by our poverty scholars. Learn first hand about the agencies serving them as well as their experience(s) being served. Where can folks use the bathroom? Find something to eat? Receive case management? Take a shower? Our scholars work with community/church groups, businesses, organizations, interested individuals, grade schools and college classes.